Dr. Sleigh graduated with a Bachelor of Science degree from the University of British Columbia and then went on to complete his Doctor of Naturopathic Medicine degree in the first pioneer class to ever receive their degree from Bastyr University in Seattle, WA. He began his first few years of practice, with his mentor Dr. Allen Tyler, a renowned naturopathic physician in the Fraser Valley. Then he founded the Family Health Clinic in 1983. In his general family practice Dr. Sleigh has had great success treating patients of all ages with natural therapies for acute and chronic health problems using a combination of both the new and old time-tested modalities of treatment. After more than thirty-one years in practice he has now had the privilege of treating the grandchildren of some of his original patients. He has taken extensive additional post graduate training in areas of Wilson Thyroid syndrome, intravenous therapies such as Chelation, Bowen Therapy, and also has prescription authority in British Columbia. Dr. Sleigh believes in treating the root cause of disease and feels essential to that is proper diagnosis using both traditional lab tests as well as specialized diagnostic testing. For over three decades he has mentored many new naturopathic physicians and is valued for his years of experience by his colleagues and patients alike. In 2014, at an international gathering of naturopathic physicians, he was honoured by his peers with "The Dr. Kenneth Harmon Award For excellence in applying the core principles of Naturopathic Medicine in family practice and outstanding dedication to the Naturopathic Profession". Dr. Sleigh is a husband, a father and now a grandfather, with his grandchildren delivered by his practice partner, Dr. Carlson-Rink. Dr. Ezebuiro received her Bachelor of Science from Trinity Western University and went on to study medicine at the Boucher Institute of Naturopathic Medicine. 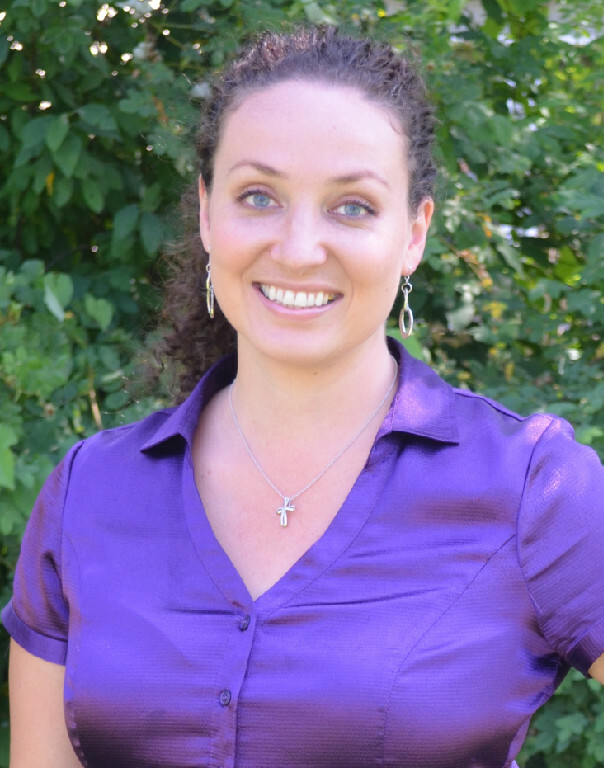 As a naturopathic doctor, she is trained in Acupuncture, Nutrition, Herbal Medicine, Homeopathy, and Laboratory testing. She has further education in IV therapies, Homeopathic injectables and Neural therapy. Additionally, Dr. Andrea holds a license to prescribe pharmaceutical agents in British Columbia. Her approach is to treat the underlying causes of disease in order to restore and maintain the body’s inherent healing ability. Dr. Ezeburio joined the Family Health Clinic in August 2012. For more information, see www.drandreanaturopath.ca. Dr. Carlson-Rink graduated with a Bachelor of Science in Physical Education with a Major in Health and Fitness from the University of Saskatchewan. She received her degrees in Naturopathic Medicine and Midwifery from Bastyr University in Seattle, WA. She is a pioneer in that she is the first naturopathic physician in Canada to also work as a licensed midwife. Dr. Carlson Rink has been practicing since 1996 at the Family Health Clinic with a focus on pregnancy, infertility, women’s and children's health. 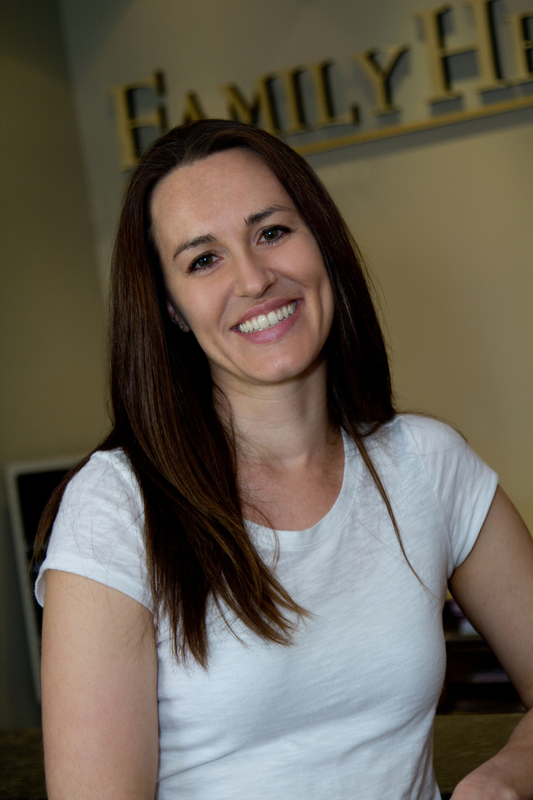 She has completed extensive post graduate education in the areas of Gynecology, Obstetrics, Breastfeeding, Pediatrics and Physical fitness as well as being licensed with prescription authority in British Columbia. She is an instructor of Obstetrics and recently became Chair of Women's and Children's Health Programs at the Boucher Institute of Naturopathic Medicine. Married and mother of three girls who were all born at home, she has had the opportunity to provide care for many of the babies she has delivered into their teen years. Dr. Carlson-Rink loves caring for the whole family and has had great joy in sharing life’s journey with her patients. To ensure you receive the best standard and quality of care each Naturopathic Doctor who works at the Family Health Clinic is licensed by and is in good standing with the College of Naturopathic Physicians of British Columbia (CNPBC). In addition, each Family Health Clinic doctor is also a member of the British Columbia Naturopathic Association (BCNA), as well as the Canadian Association of Naturopathic Doctors (CAND). Also, for the same high standard of care, the Registered Midwives who work at the Family Health Clinic are licensed by and are in good standing with the College of Midwives of British Columbia (CMBC). We have a friendly, dedicated and caring staff that are ready to assist you and co-operatively work alongside our team of licensed Naturopathic Physicians and Registered Midwives at the Family Health Clinic.